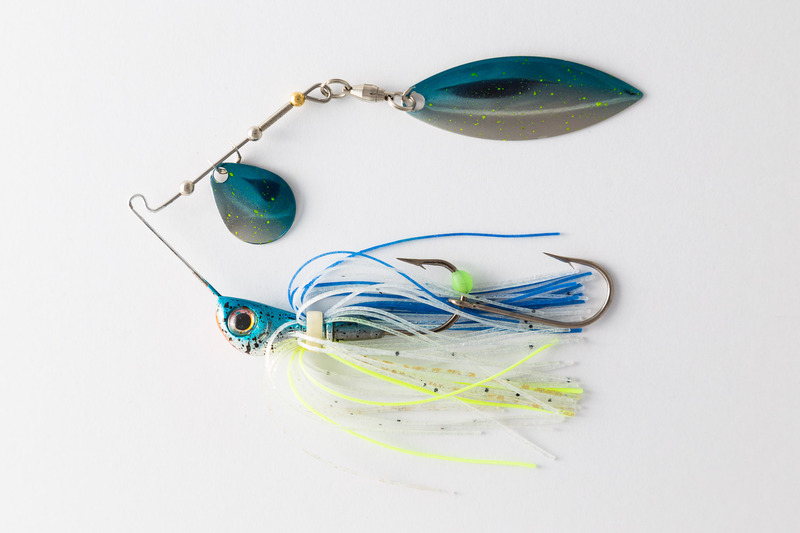 SMAK Lures – Australian made by an expert for fishermen everywhere. Australian made by an expert for fishermen everywhere. 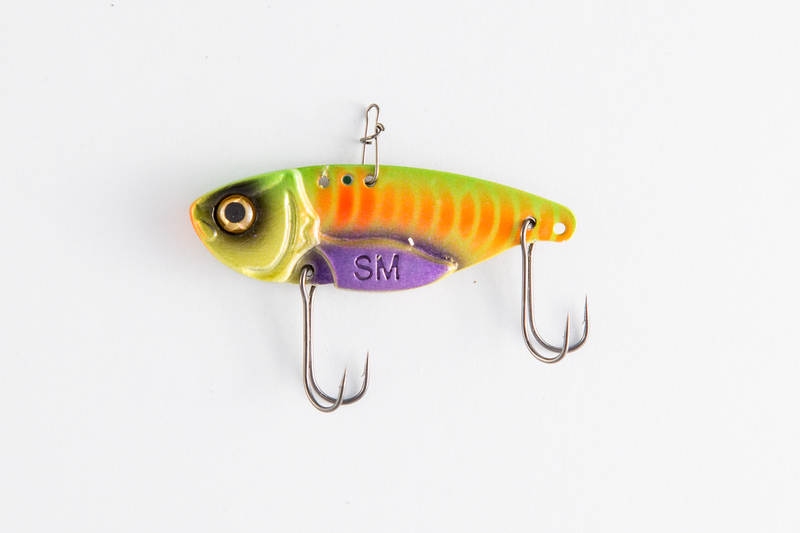 Smak Lures is owned and run by fishing legend Matthew Mott and our lures are the result of real-life testing, not wishful thinking. SMAK is a superior brand of fishing tackle designed for anglers who demand performance, functionality, and versatility. Our goal is to provide anglers worldwide with the highest-quality fishing gear. For us, fishing is more than a hobby: it’s a way of life. We bring that overarching philosophy to our brand and everything we do here at SMAK. We manufacture our fishing tackle using state of the art materials that meet the highest quality standards. We test the performance of every product before it goes on our virtual shelves, and we don’t sell anything we wouldn’t personally use. 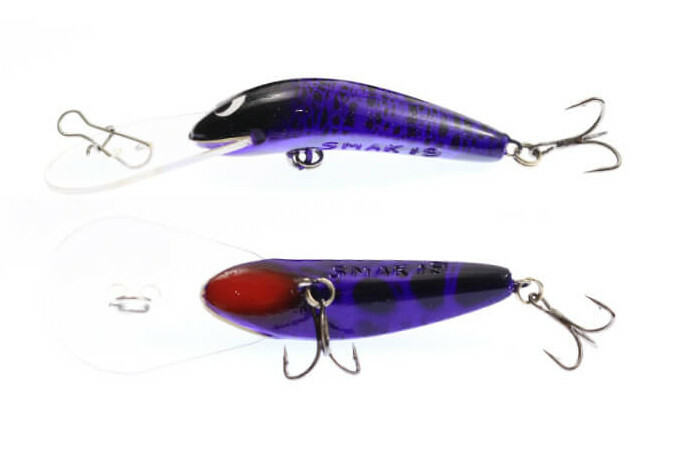 Smak Lures are top quality products that are durable and made to last. But they're also affordable and won't break the bank.